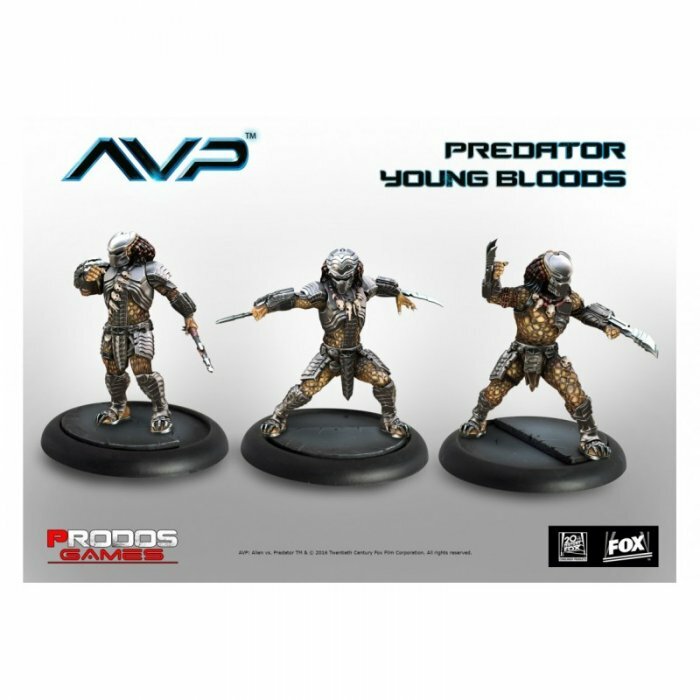 Straight from the Alien Versus Predator movie comes new squad of Predators. Each of them is different miniature and unique by design. Almost all are Single Pieced miniatures with no assembly required.